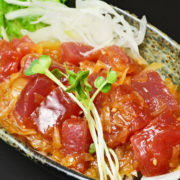 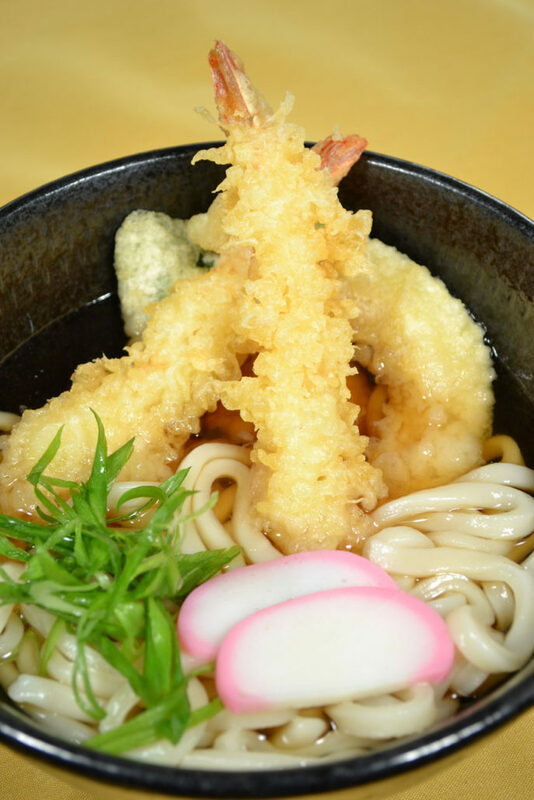 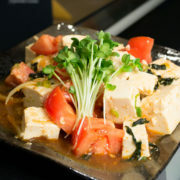 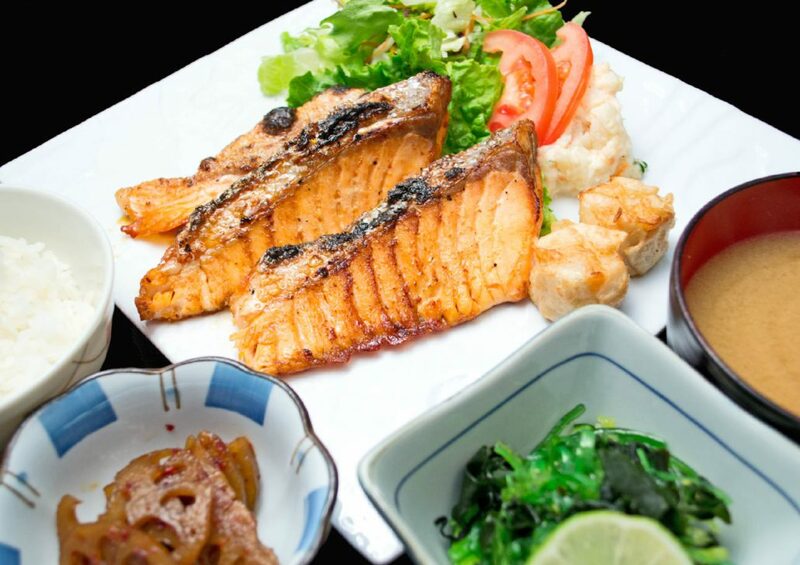 For dinner, instead of a standard Obento or Donburi set dish, you get to choose the food you want. 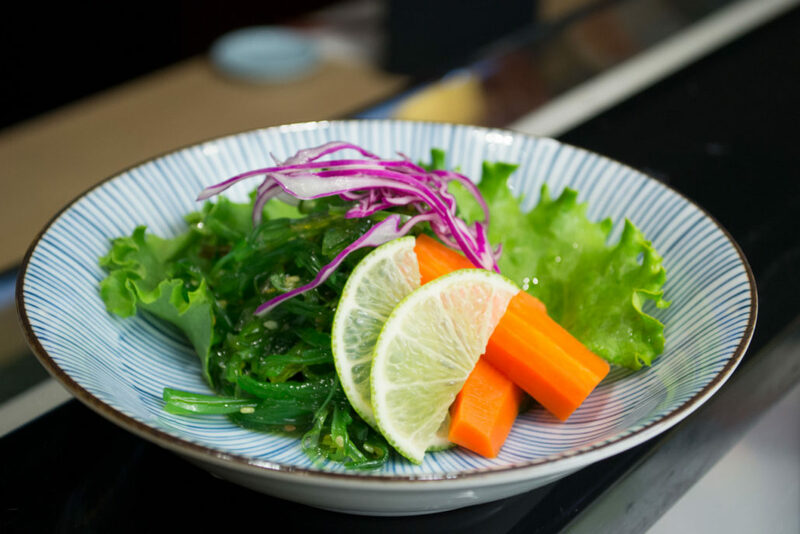 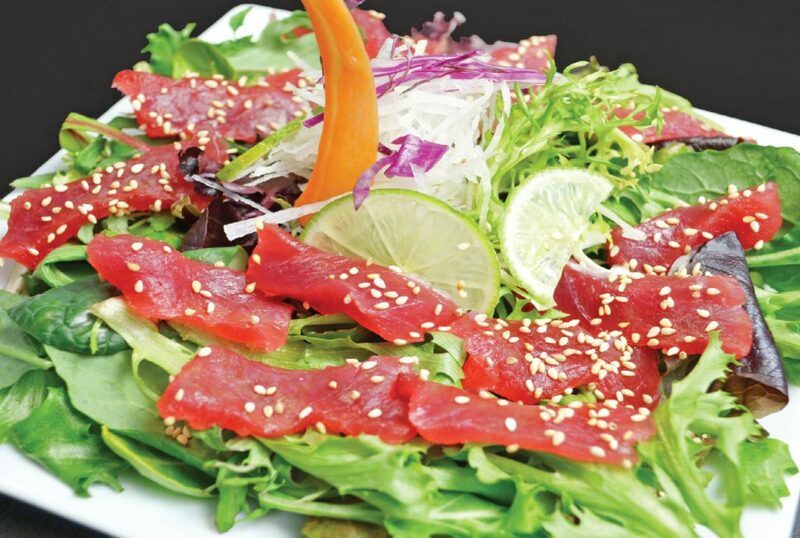 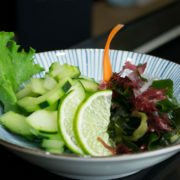 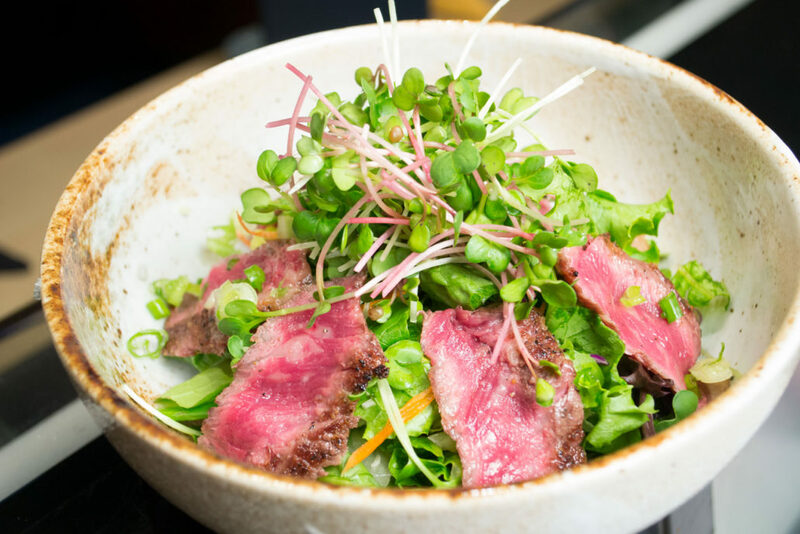 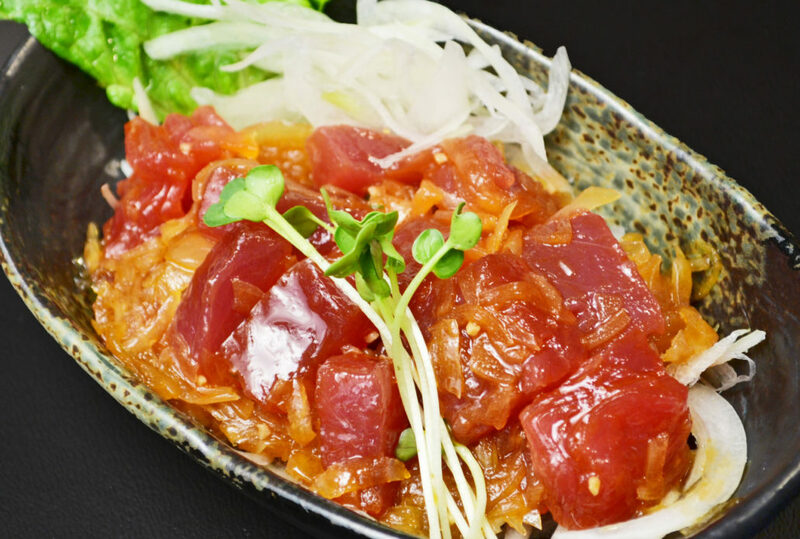 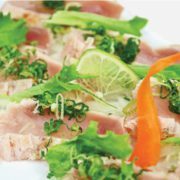 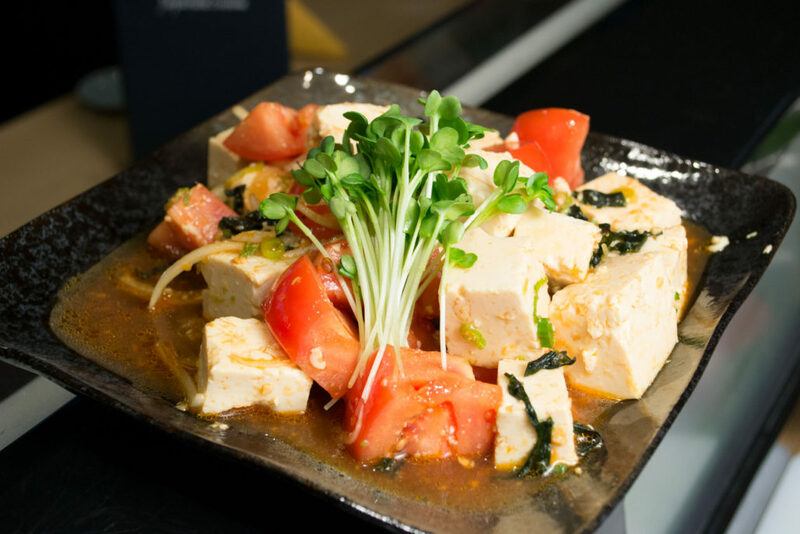 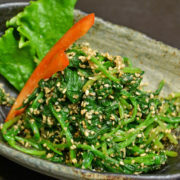 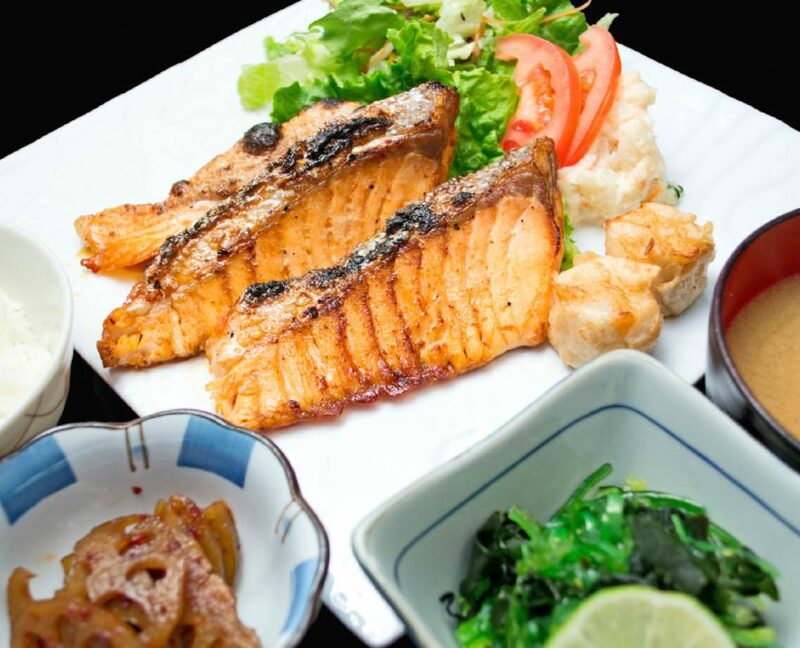 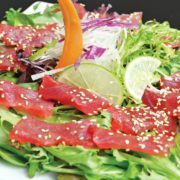 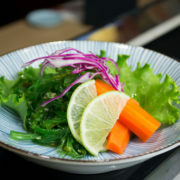 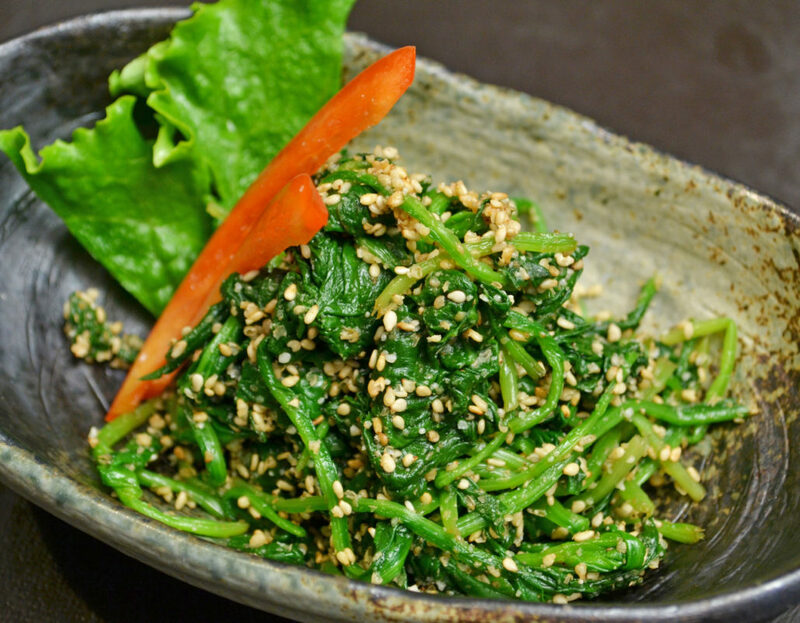 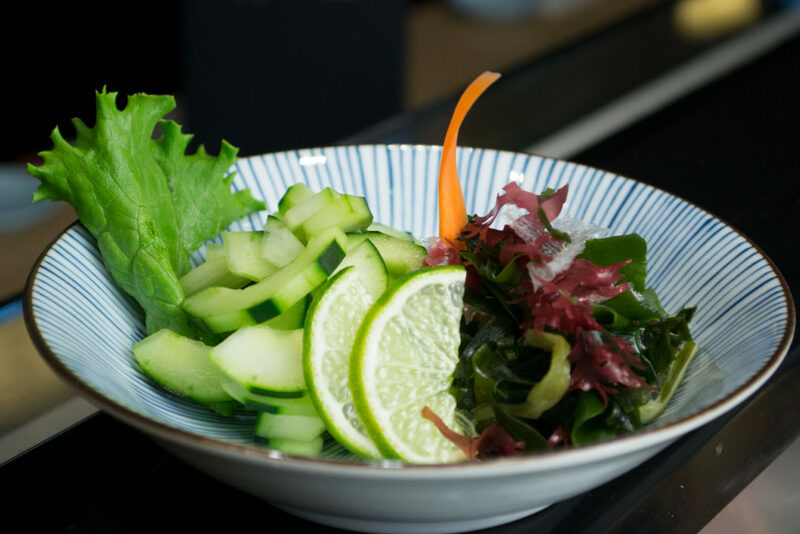 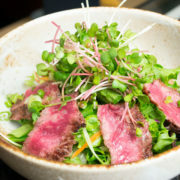 Select a few of our delicious ippin-mono dishes paired with an authentic Japanese salad and a taste of our fine sushi selection. 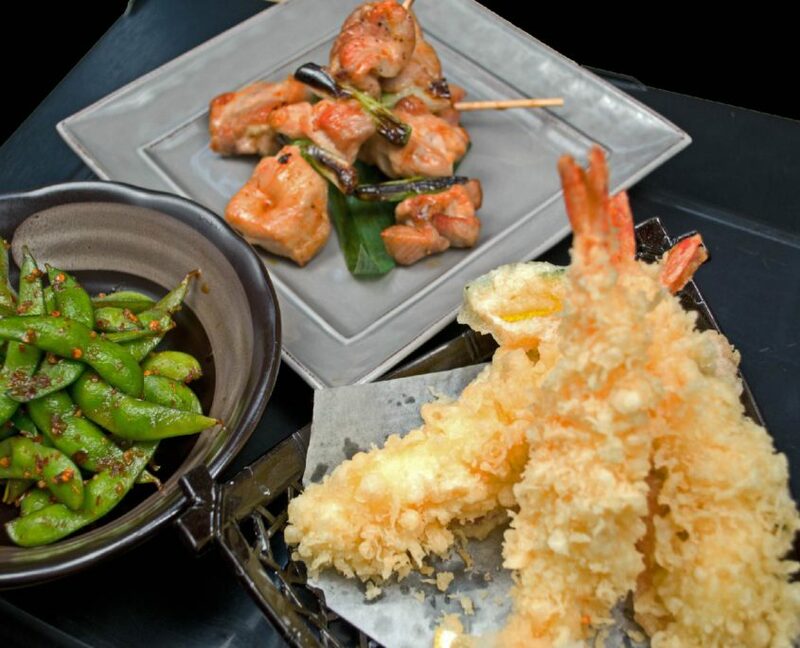 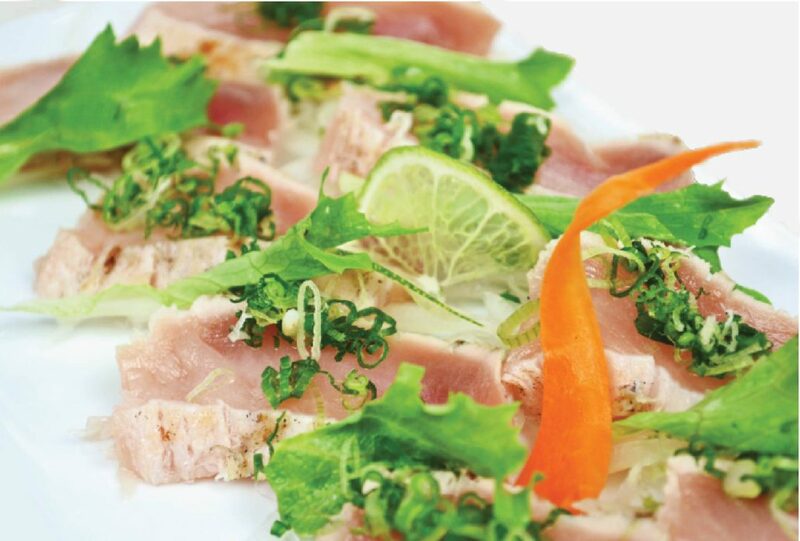 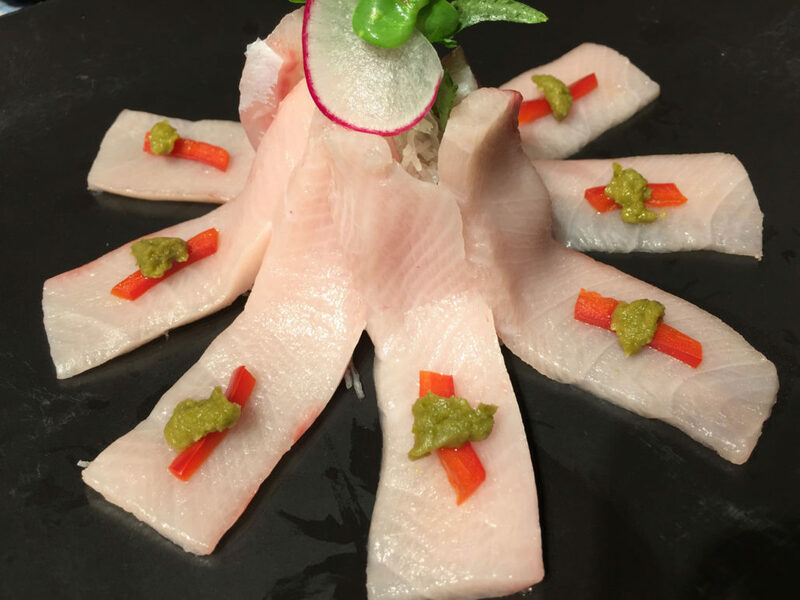 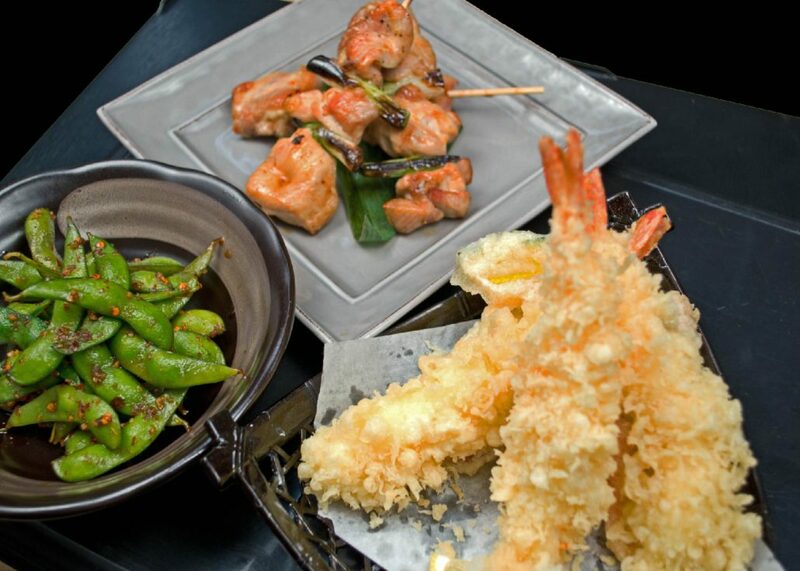 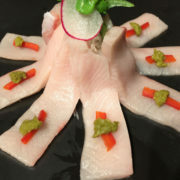 Our variety of plates are perfect for sharing our unique Japanese cuisine with your dining partners, giving you the opportunity to try all of our delicious options.